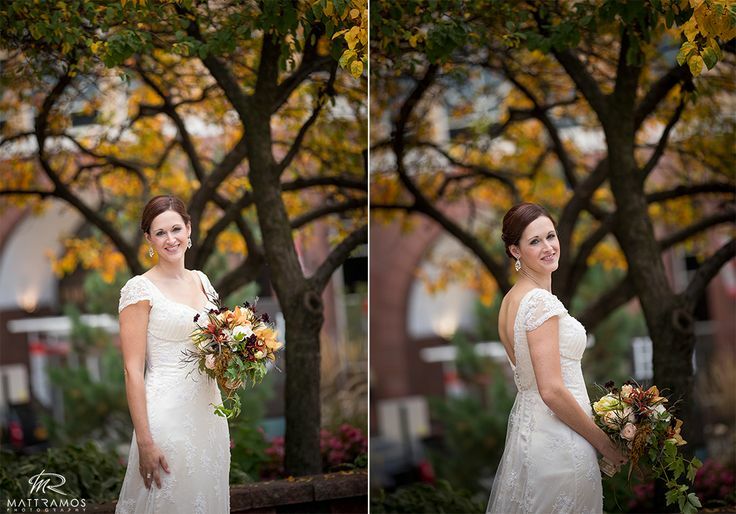 Wedding season is in full swing right now, but I am awaiting on some professional photos to share...so for the time being I thought it would be great to take a look back! Like I've said before - I love what I do - I get to work with so many wonderful couples on the first of the happiest day of their lives...and it just brings me joy to look at their pictures over and over again. At least this time - these are new pictures to my readers! 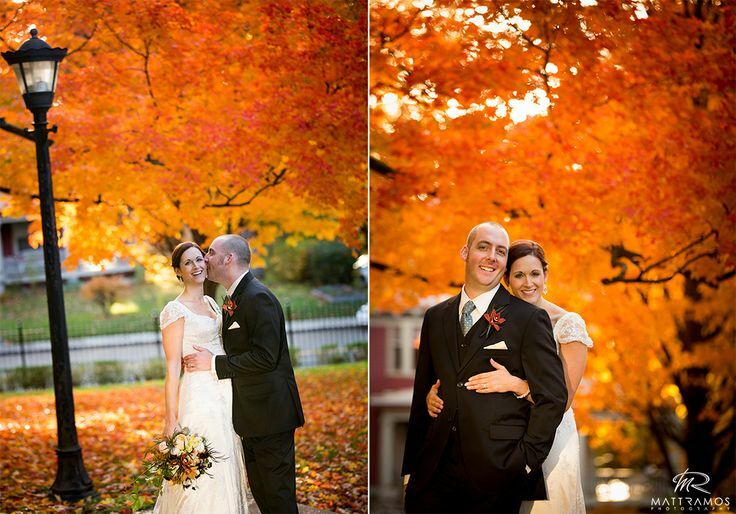 These images are from Matt Ramos (soooo talented!). I have not posted any of these images before. 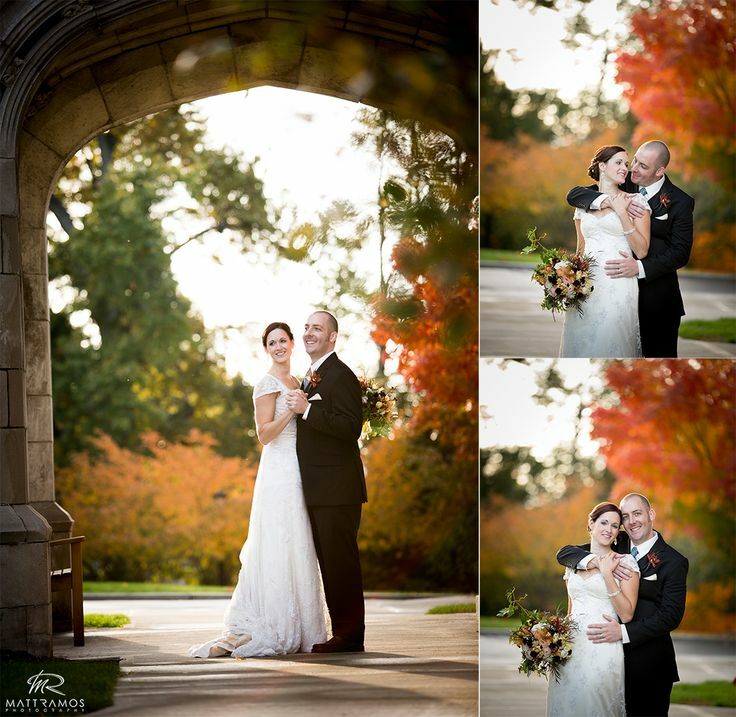 Sharon and Trevor were married on a beautiful October day in the chapel at Emma Willard. 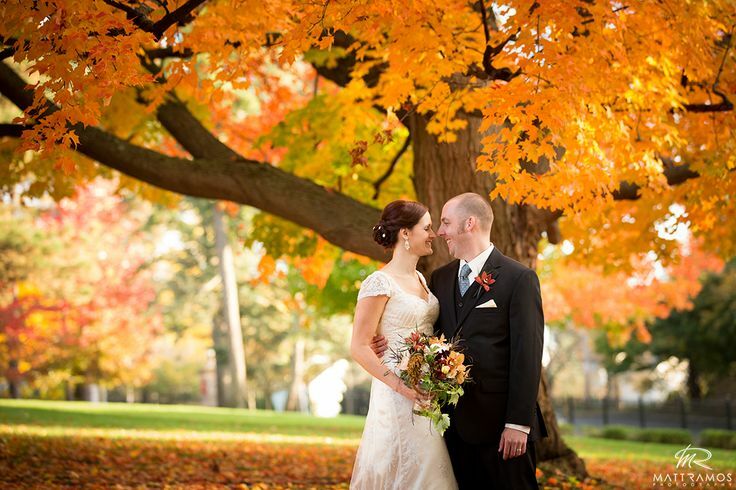 They later celebrated with a reception at 11 North Pearl in downtown Albany. I had so much fun with these two. Both are librarians, so we wanted to include subtle touches of their passion for books. We had been planning together for 17 months prior to their wedding. I miss them. 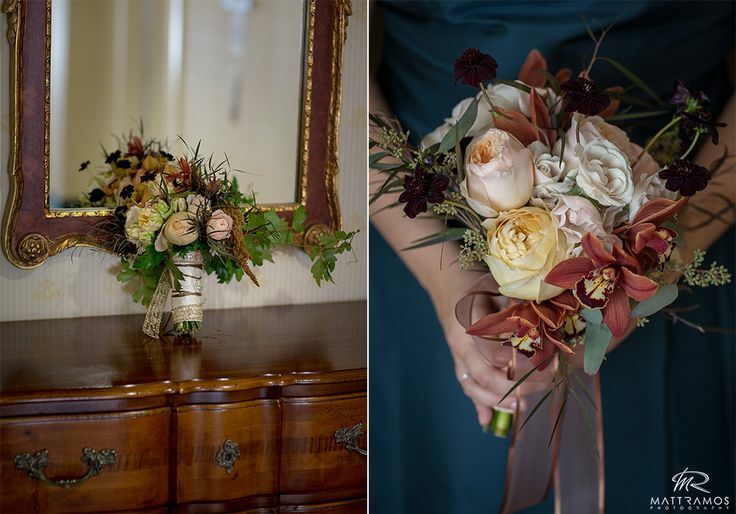 Bridal Bouquet - Sharon carried an organic modern autumnal bouquet that had yummy cymbidium orchids, garden roses, chocolate cosmos, some of my other favorites! 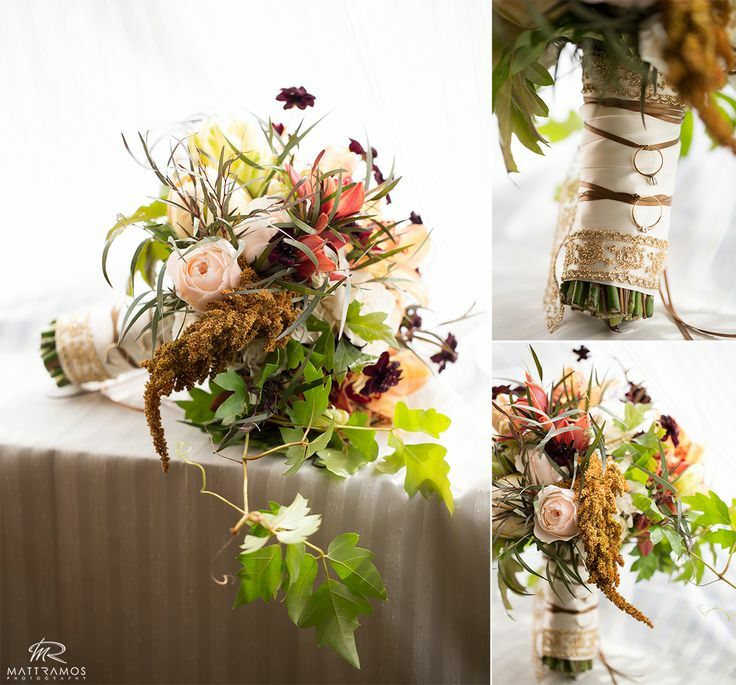 I just love a little reckless abandon in a bridal bouquet. It is a fresh approach to the round nosegays, but a compromise to a full blown cascade. 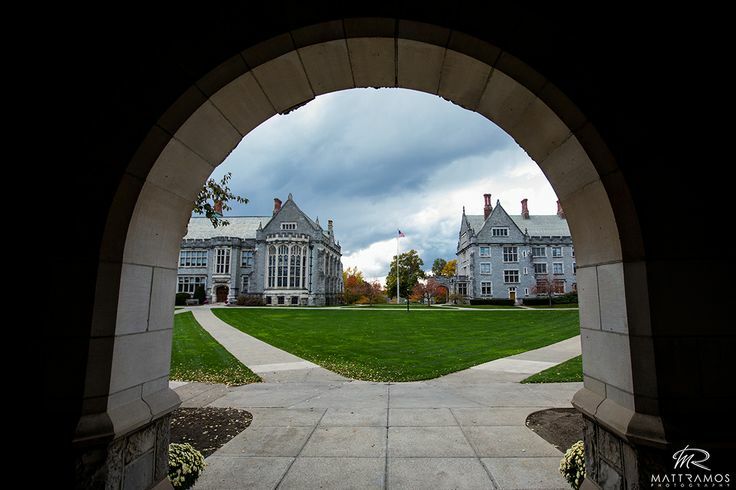 The architecture and grounds of Emma Willard are stunning to say the least! 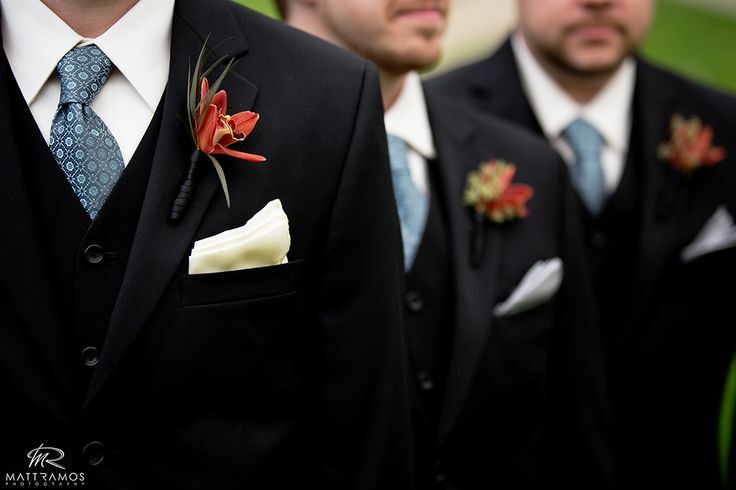 The guys donned simple orchid boutonnieres with a tailored black ribbon wrap - very handsome! 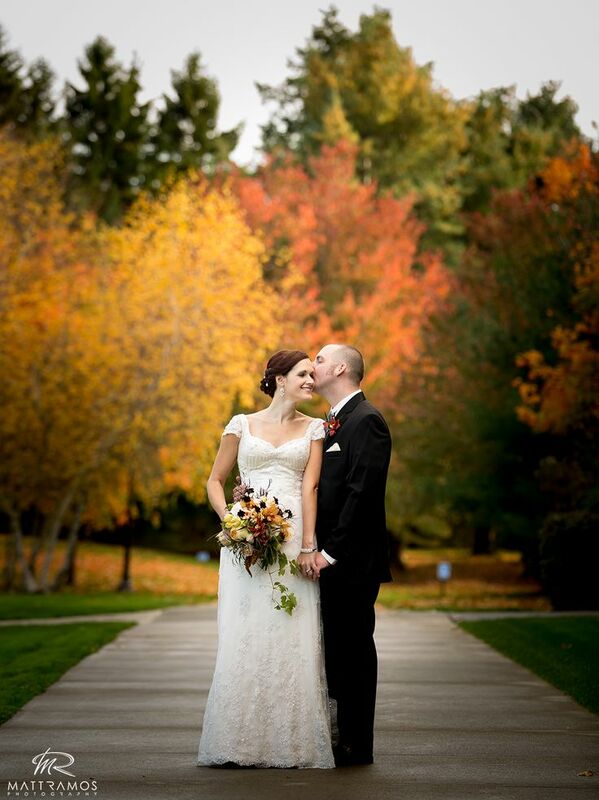 Perfect - Did I mention just how beautiful the grounds are and what a great day it was?! 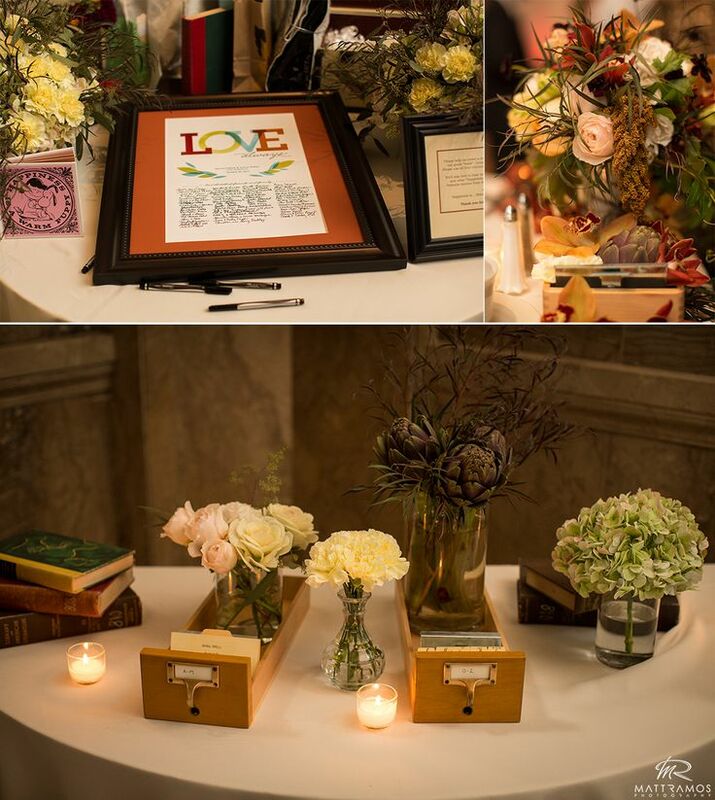 Library Card Drawers were used throughout the reception and tables at 11 North Pearl in Albany. 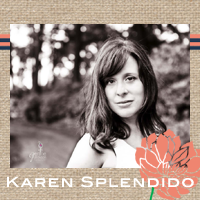 Thank you so much Sharon and Trevor for including me in your wedding! I wish you many years of happiness!